A fire department of professional volunteers dedicated to the health, safety and well-being of Inverness and area residents, business owners and visitors. The Inverness Volunteer Fire Department rapidly delivers highly trained personnel and resources whenever and wherever required, responding to community needs and providing timely quality service. The Inverness Volunteer Fire Department is committed to ensuring the safety of Inverness and area by providing protection of life, property, and the environment from the effects of fires, medical emergencies and hazards. 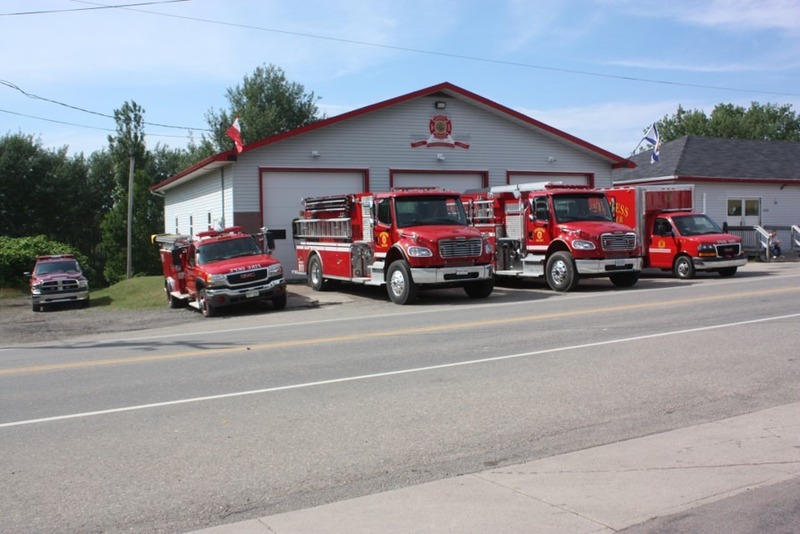 The Inverness Volunteer Fire Department is committed to maintaining a constant state of readiness, quality equipment & resources and an optimal response time.